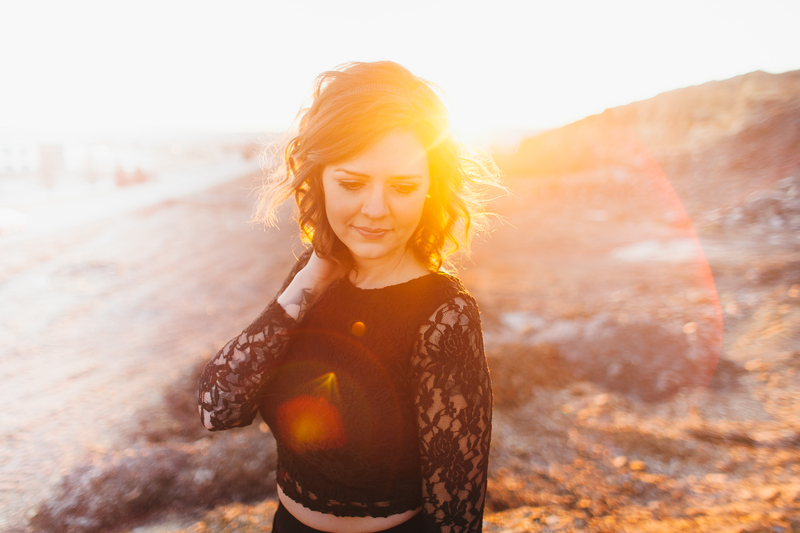 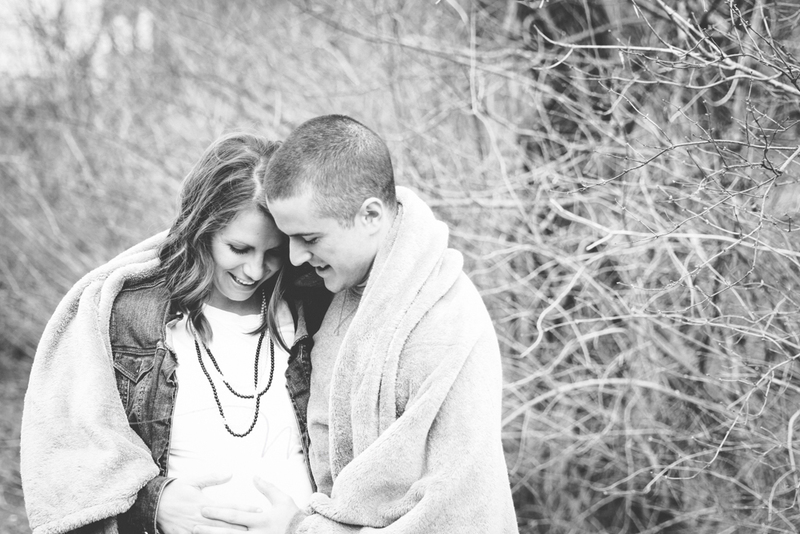 No words, just photos – I can’t describe how wonderful these people are. 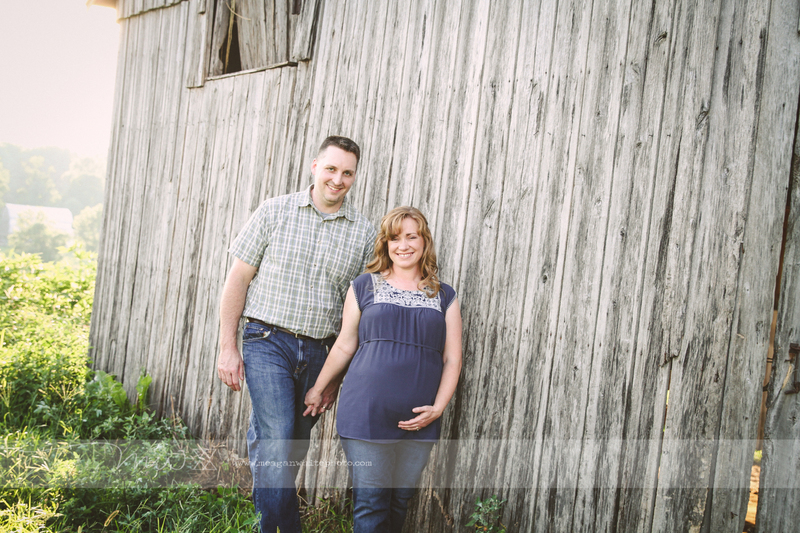 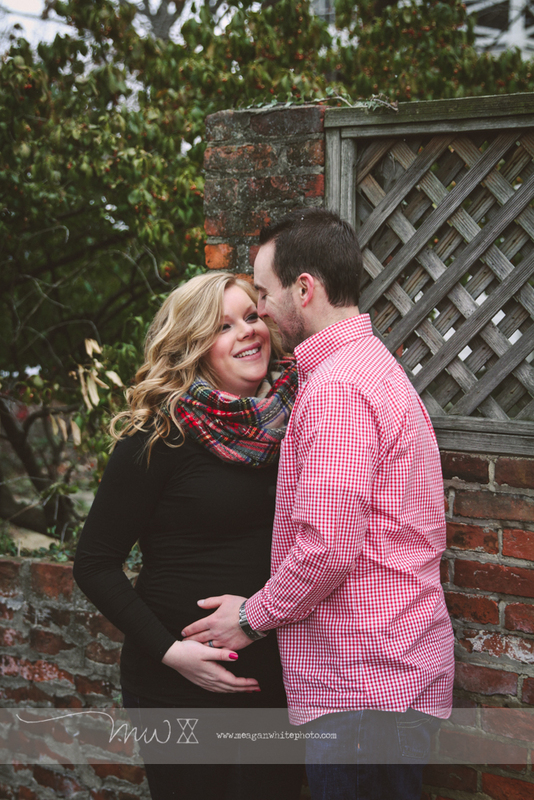 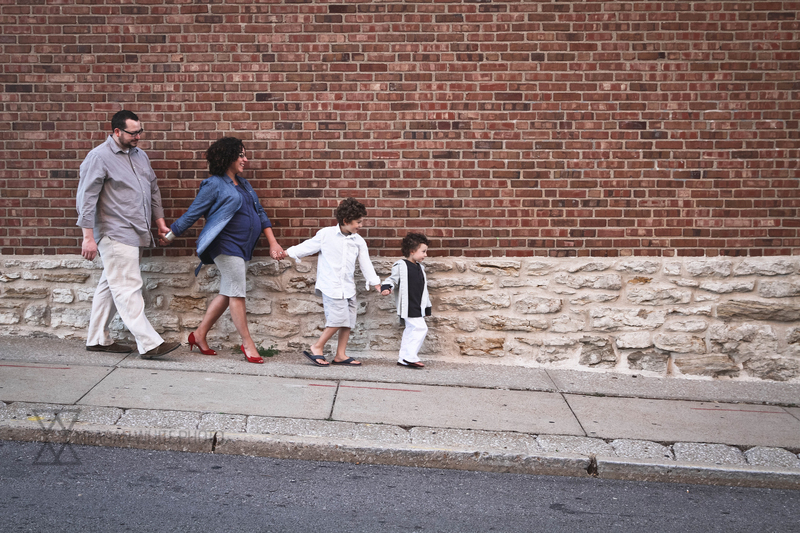 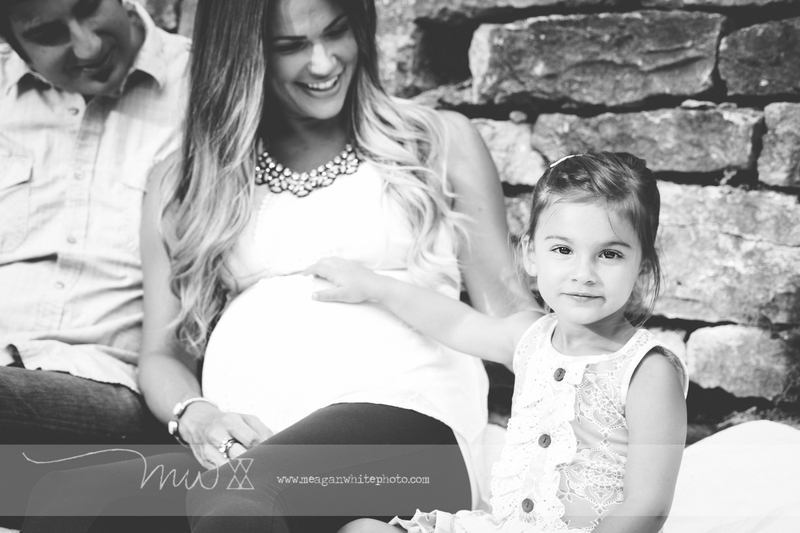 Cincinnati Maternity Photographer:: C and J … and baby makes three! 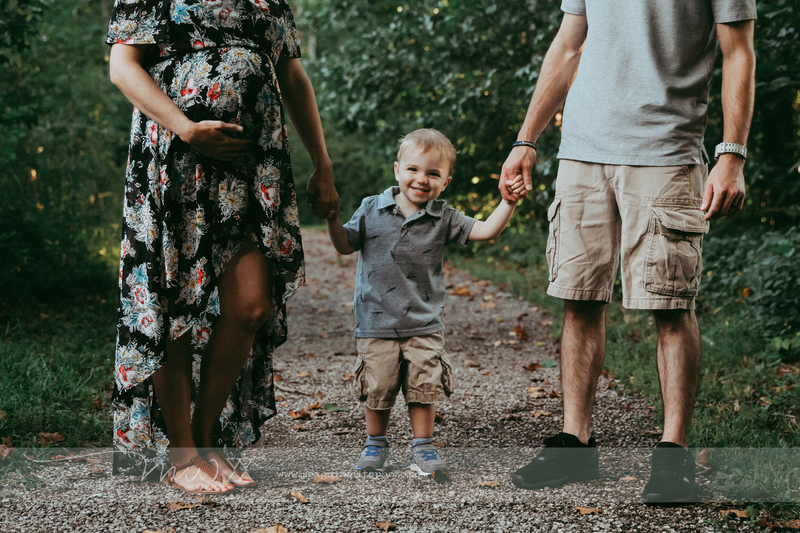 Cincinnati Area Photographer:: Northern Kentucky Maternity Photographer:: Papa Pat, Mama Paula, and Baby Isa:: A BEAUTIFUL Family.